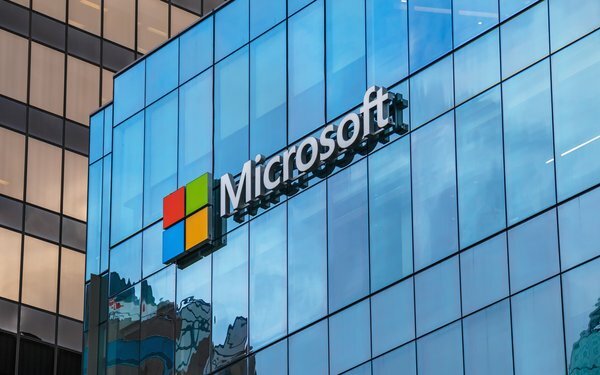 The Federal Communications Commission's upcoming report on internet access appears to be overly optimistic, according to Microsoft. The FCC's draft report, released last month, concludes that broadband is being deployed on a “reasonable and timely” basis. The report says 19.1 Americans lacked access to a fixed broadband connection at speeds of at least 25 Mbps downstream at the end of 2017 -- marking a drop from 26.1 million the year before. But Microsoft says its observations conflict with the data in the FCC's draft report, which comes from Internet service providers. “In some areas the Commission's broadband availability data suggests that Internet service providers ... have reported significant broadband availability (25 Mbps down/3 Mbps up) while Microsoft’s usage data indicates that only a small percentage of consumers actually access the Internet at broadband speeds in those areas,” Microsoft senior director for regulatory affairs Paula Boyd wrote in the filing. The company also suggested last week that the FCC's report should draw on a broader array of data -- including information from third parties like Microsoft. “The agency is badly in need of better data and a more honest assessment of the state of broadband deployment,” she said in a statement provided to MediaPost. “This draft report simply doesn't reflect the state of things on the ground." Microsoft weighed in with its concerns several days after advocacy group Free Press said the draft report was partially based on faulty data provided by the internet service provider BarrierFree. That company erroneously reported in a December 2017 filing that it offered fiber-to-the-home and fixed wireless service at speeds of nearly 1 GB to Census blocks containing almost 62 million people, according to Free Press. The incorrect information resulted in “a massive over-statement of the change in broadband deployment at the national level during 2017,” Free Press told the FCC.